Complete the online form below and we'll get right back to you. Spam filter: 2+2 = ? 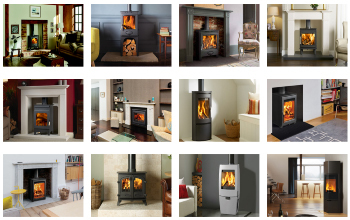 At The Glasgow Stove Centre, we have an extensive and modern showroom with dozens of stoves on display. Situated just to the west of Glasgow at Duntocher, Clydebank, we're only a couple of minutes from the Erskine Bridge and the M8. Set your satnav to G81 6BX or give us a call on 01389 310341 for help with directions. 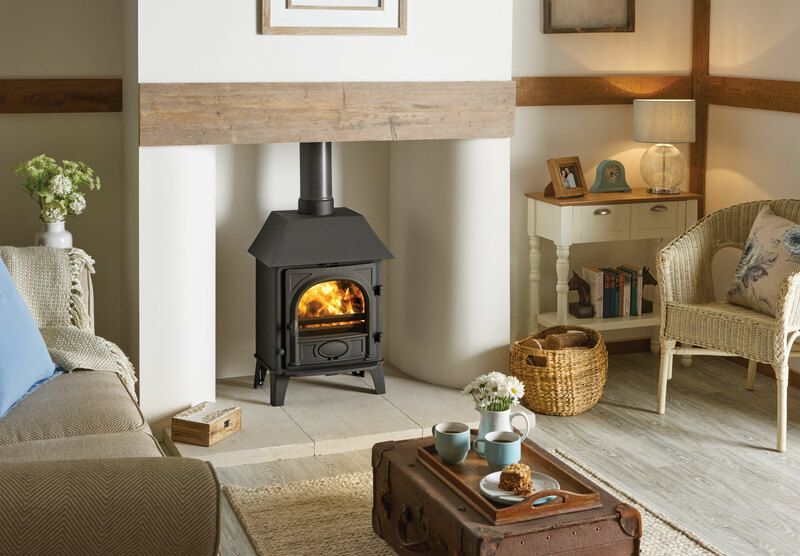 We've got plenty of free parking so why not visit today and we'll help you find your perfect stove. Based in Clydebank in the west coast of Scotland. Free parking. Fantastic new showroom. 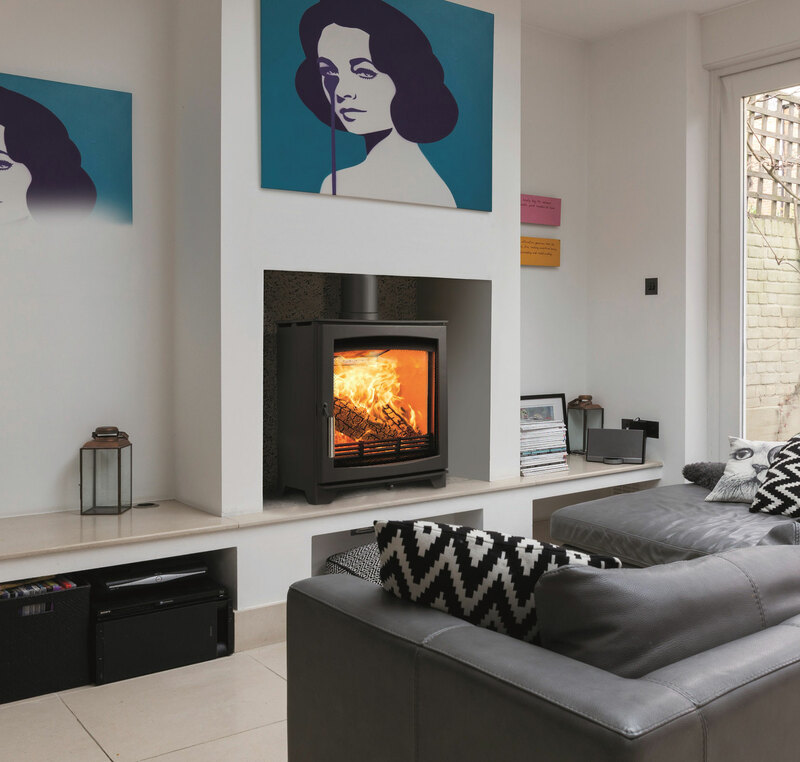 We stock the full range of the following stoves - Aarrow Stoves, Pevex Stoves, Newman Stoves, Burley Stoves, Jetmaster Stoves, Trianco Stoves, Broseley Stoves, Charnwood Stoves, Ekol Stoves, Firebelly Stoves, Dunsley Stoves, Lotus Stoves, Aduro Stoves, Carron Stoves, Firestorm Stoves, Nordpeis Stoves, Franco Belge Stoves, Nestor Martin Stoves, Drooff Stoves, Cast Tec Stoves, Henley Stoves, Rika Stoves, Wiking Stoves, Hwam Stoves, Riva Studio Stoves, Riva Cassette Stoves, Yeoman Stoves, Yeoman Gas and Electric Stoves, Dovre Stoves, AGA Stoves, Varde Ovne Stoves, Stovax Stoves and Jydepejsen Stoves. 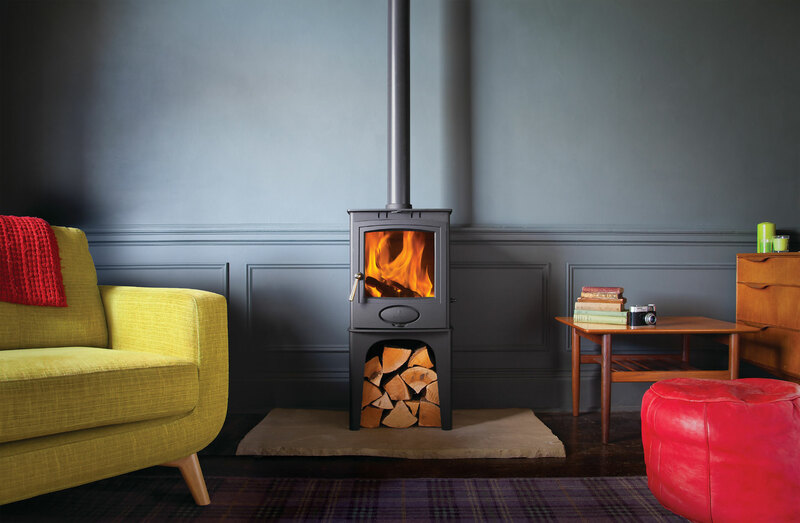 Some of the areas we serve include Glasgow, Bearsden, Milngavie, Inverkip, Strathblane, Dumbarton, Lenzie, Helensburgh, Tarbet, Croftamie, Old Kilpatrick, Drymen, Beith, Kilbirnie, Bishopbriggs, Balfron, Bridge of Weir, Kilmacolm, Barrhead, Johnstone, Paisley, Renfrew, Neilston, Williamwood, Whitecraigs, Newton Mearns, Giffnock, Clarkston, Newlands, and lots of other locations throughout Scotland.